Office Hours: M-F, 8 a.m. – 5 p.m. Physical Therapy Hours: M-F, 8 a.m. – 5 p.m. / Lunch, 12 – 1 p.m.
From the chronic to the unexpected, we’re here to provide comprehensive orthopaedic care for your entire family. 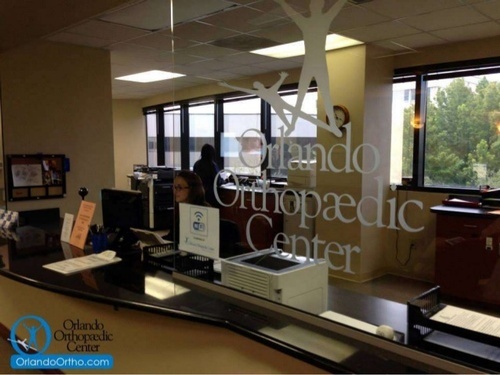 We have seven Orlando Orthopaedic Center locations throughout Central Florida, plus a state-of-the-art outpatient surgery center at the heart of our downtown campus located in the trendy SoDo Shopping District just south of downtown Orlando. 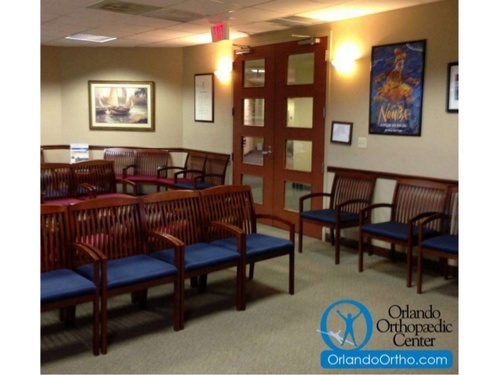 To provide more immediate care, we have opened several orthopaedic injury walk-in clinics located throughout Orlando and the surrounding communities. 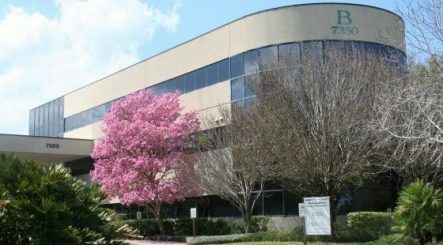 Since 1972, Orlando Orthopaedic Center has remained independently owned and has grown to include 24 orthopaedic specialists across multiple subspecialties, many of whom are recognized leaders amongst their peers nationwide. The team at Orlando Orthopaedic Center delivers cost-effective, comprehensive coordinated patient care throughout Central Florida and beyond.